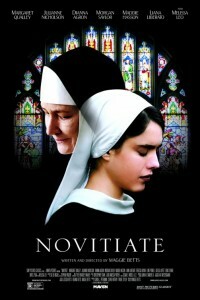 Spanning over a decade from the early 1950s through to the mid-60s, the movie Novitiate is about a young girl’s first experience with love. In this case, her first love is God. Raised by a vehemently non-religious, single mother in rural Tennessee, a scholarship to Catholic school soon finds Cathleen drawn into all the mystery and romanticism of a life devoted to the worship and servitude of God. With the dawn of the Vatican II era, radical changes in the Church are threatening the course of nuns’ lives. Cathleen finds herself struggling with issues of faith, sexuality, and the changing administration. 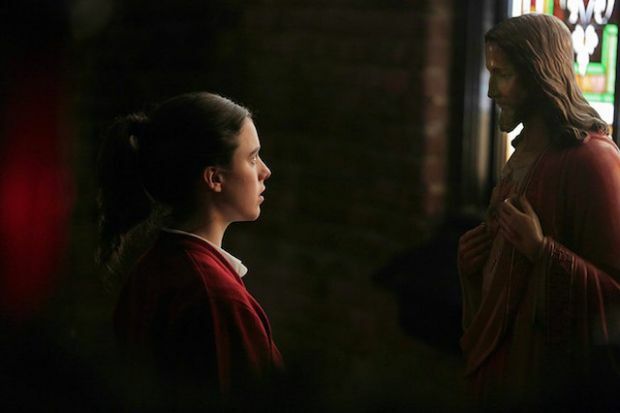 As she progresses from the postulant to the novitiate stage of training, she finds her faith repeatedly confronted and challenged by the harsh, often inhumane realities of being a servant of God.